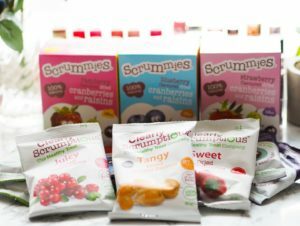 We were made up when Calli agreed to review both our Clearly Scrumptious and Scrummies ranges. We think that there should be a greater awareness of mental health issues and the importance of being active and eating well to aid maintaining a happy and healthy mind. 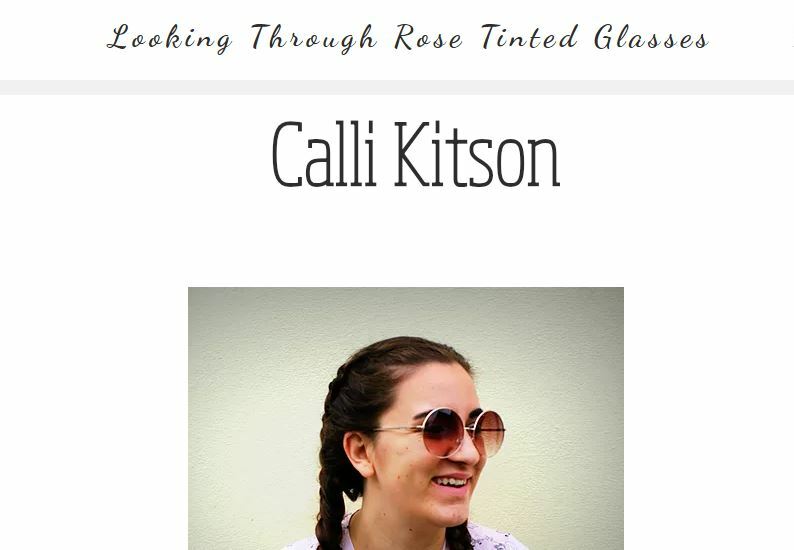 Calli runs a fantastic blog called “Looking through Rose Tinted Glasses” which you can visit by clicking the link. Calli Lives in a small town in Suffolk and has always loved food. “When Calli was little, she’d eat for England!” her mum says. “It was watching a Jamie Oliver Christmas special back in 2006 that my passion for food really began, and from then on I have loved learning about food and creating things along the way. I regularly bake and upload photos to my Instagram. Another passion of mine is photography, so I feel these two passions work really well together! I started my blog back in May 2016 when my mental health issues got too much and I spent a fair amount of that year being ill. I started the blog because my brain needed something to focus on, a project if you will. Originally I named my blog Baking With Calli, but after a good few months of having my blog, I changed it to Looking Through Rose Tinted Glasses. Why is my blog called Looking Through Rose-Tinted Glasses? Well, ironically, that’s what I do every day. I have a processing disorder called “Meares-Irlen Syndrome” which means I find it difficult to process visual information and the glasses I wear to help me manage this are rose-tinted. And that’s where my blog’s name came from! I have plenty of celebrity idols and regularly scroll through their Instagram accounts to get some recipe inspiration. I also love reading through recipe books. I own nearly all of Jamie Oliver’s recipe books and plenty of books from past Great British Bake Off contestants! As well as writing about food, I also write about mental health! I suffer from mental health issues myself and am really passionate about talking about the subject and breaking the mental health stigma. Other people suffering from mental health problems also contribute posts to my blog to help get more people talking. My ultimate goal is to work in television and become a TV presenter. I hope that I can use my blog as a platform to do this, and share recipes with everyone on the telly or talk about mental health. Ant and Dec are my biggest TV inspirations. 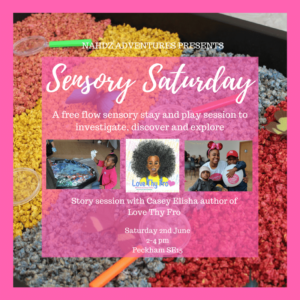 We hope you enjoy her review and take some time to check out her excellent blog.